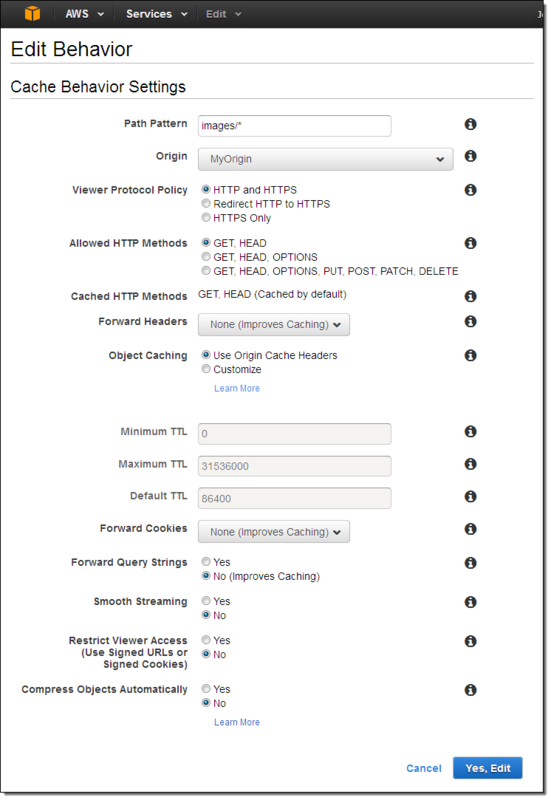 You can now enable content encoding support for API Responses in Amazon API Gateway. Content encoding allows API clients to request content to be compressed before being sent back in the response to an API request. This reduces the amount of data that is sent from API Gateway to API clients and decreases the time it takes to transfer the data. You can enable content encoding in the API definition. You can also set the minimum response size that triggers compression. By default, APIs do not have content encoding support enabled. This entry was posted in AWS, Cloud, Computer, Murmuring, Network, Service, WWW and tagged amazon, api, aws, cloud, compression, content, deflate, encoding, feature, gateway, gzip, response on December 22, 2017 by Gea-Suan Lin. This entry was posted in AWS, Cloud, Computer, Database, Murmuring, Network, Software and tagged amazon, aws, cloud, compression, database, db, facebook, gzip, olap, redshift, zlib, zstandard on January 28, 2017 by Gea-Suan Lin. The current state of Brotli gives us some mixed impressions. There is no yes/no answer to the question "Is Brotli better than gzip?". 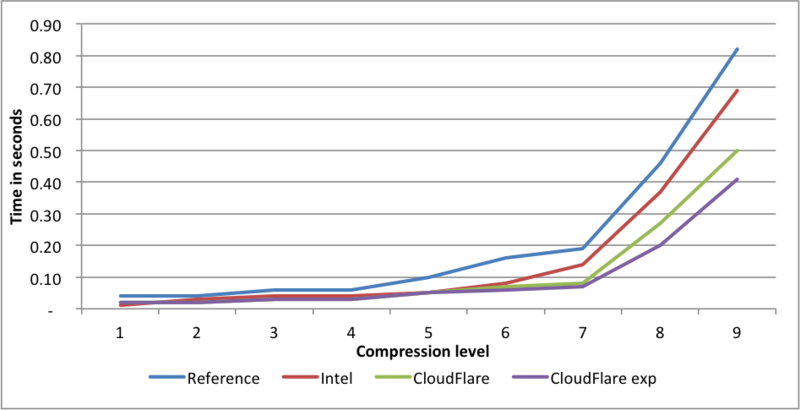 It definitely looks like a big win for static content compression, but on the web where the content is dynamic we also need to consider on-the-fly compression. This entry was posted in Browser, CDN, Computer, Firefox, Murmuring, Network, Software, WWW and tagged brotli, browser, cdn, cloudflare, compression, content, deflate, dynamic, google, gzip, static, web, zlib on October 25, 2015 by Gea-Suan Lin. This entry was posted in Computer, Murmuring, Network, Security, Software, WWW and tagged breach, compression, deflate, gzip, nginx, security, ssl, tls, web on October 14, 2015 by Gea-Suan Lin. 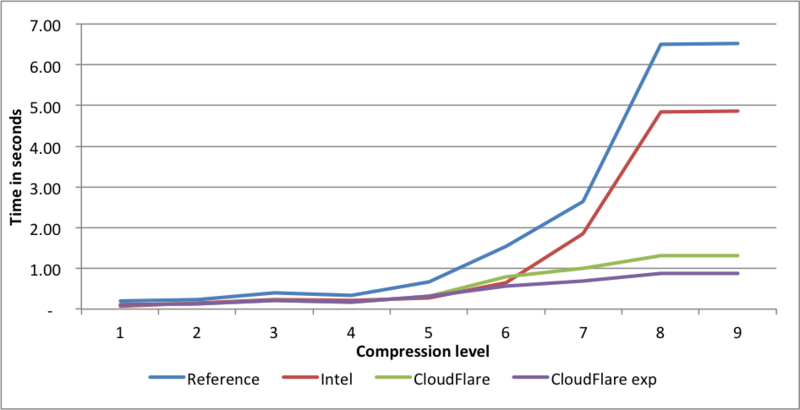 This entry was posted in CDN, Computer, Murmuring, Network, Programming, Software and tagged cloudflare, corpus, cpu, function, gzip, performance, speed, zlib on July 10, 2015 by Gea-Suan Lin. Percona XtraDB Cluster now supports stream compression/decompression with new xtrabackup-sst compressor/decompressor options. This entry was posted in Computer, Database, Murmuring, MySQL, Network, Software and tagged 5.6, candidate, cluster, compressor, database, decompressor, galera, gzip, mysql, percona, pxc, release, sst, xtradb on December 20, 2013 by Gea-Suan Lin. This entry was posted in Computer, Murmuring, Network, Software, WWW and tagged deflate, google, gzip, zlib, zopfli, zopflinator on March 9, 2013 by Gea-Suan Lin. 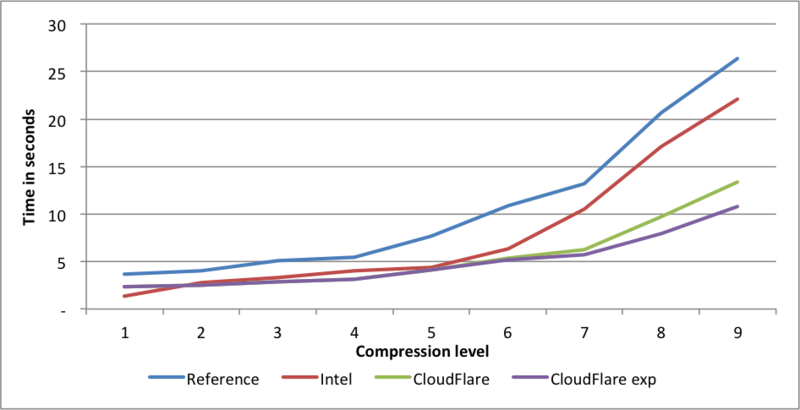 Zopfli Compression Algorithm is a new zlib (gzip, deflate) compatible compressor. 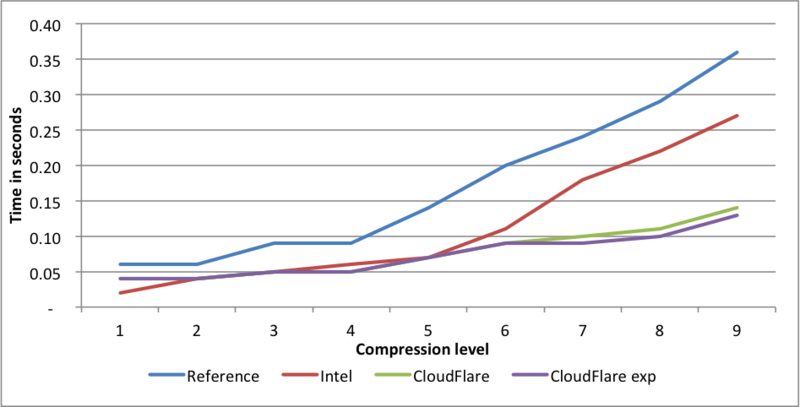 This compressor takes more time (~100x slower), but compresses around 5% better than zlib and better than any other zlib-compatible compressor we have found. This entry was posted in Browser, Computer, Murmuring, Network, Software, WWW and tagged apache, compress, data, deflate, google, gzip, license, open, source, zlib, zopfli on March 1, 2013 by Gea-Suan Lin.